Optimize your Business with Cloud Migration: Increase your company’s mobility while reducing risk and increasing productivity. Whether you’re looking to migrate your entire server infrastructure into the cloud or simply revolutionize productivity with cloud email, file-sharing, and collaboration, we have a solution for you. The power of the cloud is that your team can work from anywhere and on any secured device. This means you can access a document started at work and update it with the latest info while on the road. By hosting documents in the cloud, you’ll be able to collaborate in real time and never worry about emailing files back and forth or keeping track of version history. Maximize communication tools to host group video calls and quickly discuss projects via real-time chat. Cyber-security is a dynamic process with many layers of protection. 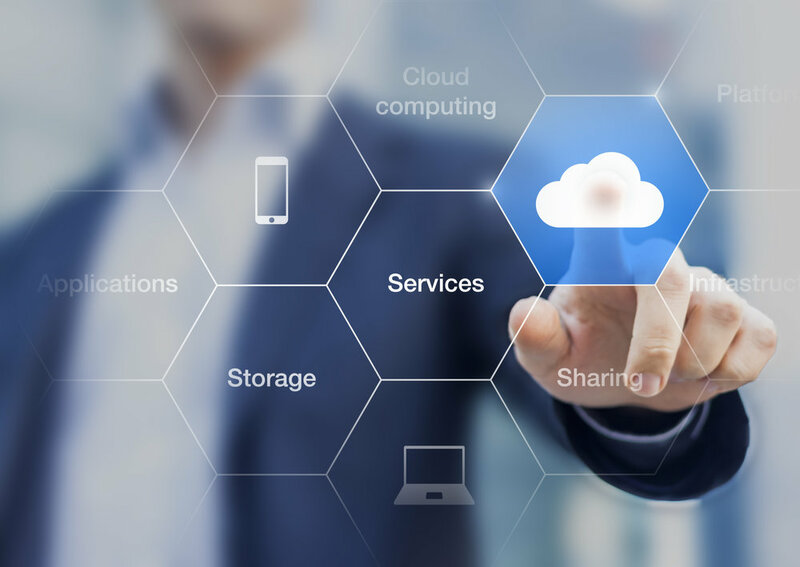 One of the best reasons to use Microsoft’s Azure for your applications and services is to take advantage of its wide array of security tools and capabilities. These tools safeguard your company against hacking, hardware failure, and physical disaster. Additional cyber-security tools like email encryption and single sign-on means you can have confidence you’ve reduced your exposure to cyber risks and threats.